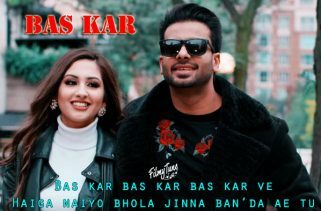 Daru Band is a Punjabi Album Song. 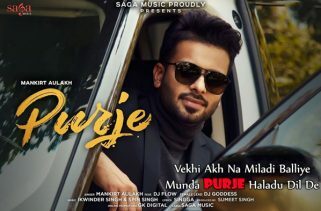 It is starring Mankirt Aulakh, Rupan Bal, Lally Mundi and J Statik. The Female lead actress is Monica Singh. 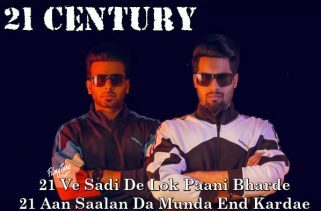 Director of this video is Rupan Bal. 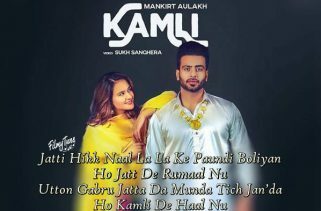 Mankirt Aulakh is the Singer of this Punjabi Song. 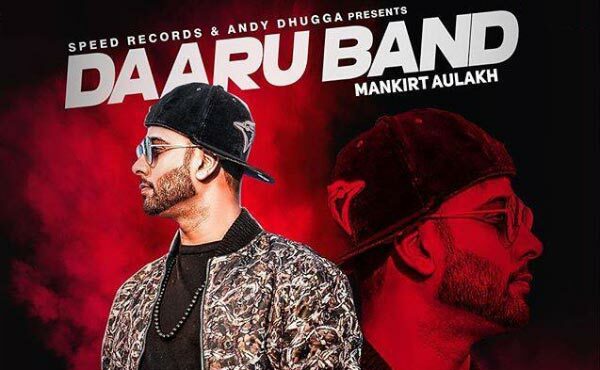 Daru Band Song Lyrics are written by Lally Mundi. The Music is composed by J Statik.